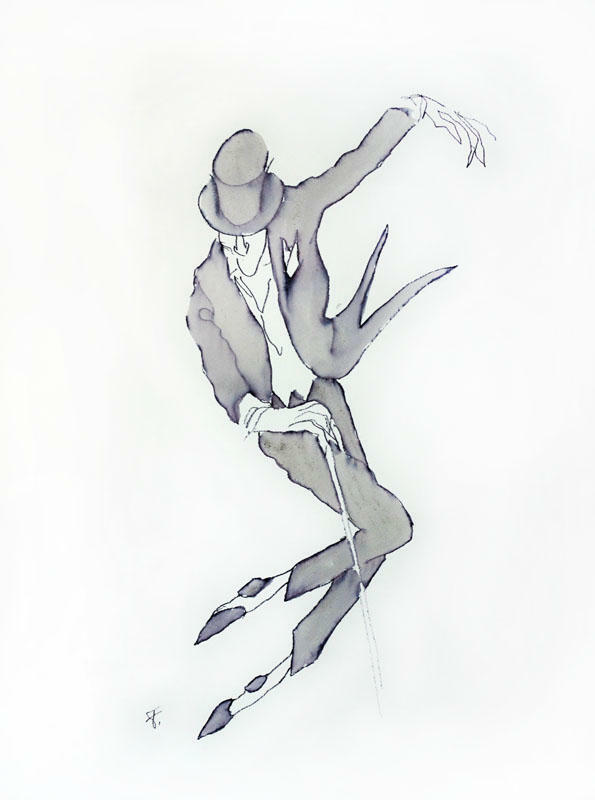 This morning we meet cartoonist and illustrator Jules Feiffer whose new exhibit, "A Dance to Spring, Astaire, and Getting Old: New Works by Jules Feiffer at 89," is on display at the R. Michelson Galleries in Northampton, Massachusetts through May 31st. 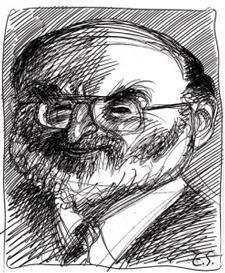 Feiffer’s revolutionary political cartoons were a fixture in the Village Voice from 1956 until 1997. He has also illustrated children’s books including "The Phantom Tollbooth" and "Bark George," wrote plays and screenplays, novels, graphic novels, and animated film shorts. He has received an Oscar, Obie, and a Pulitzer. 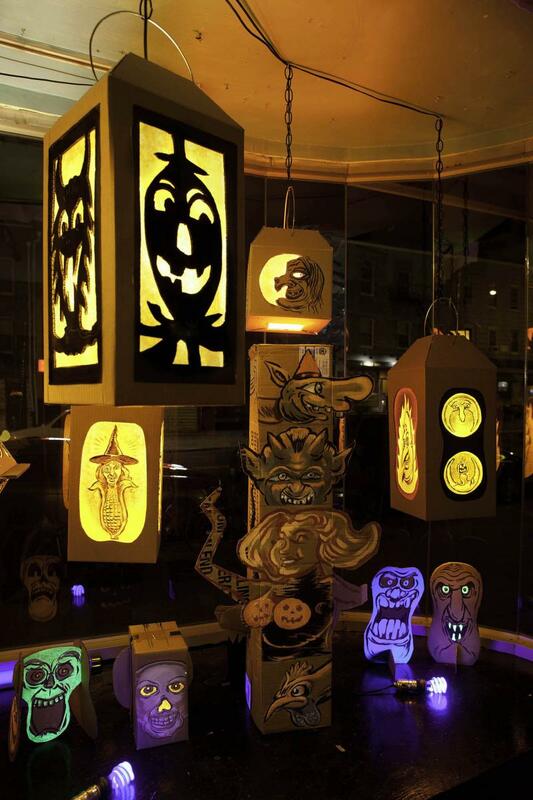 There will be an Artist Reception Friday, April 13th 6-8PM in conjunction with Arts Night Out at the galleries. 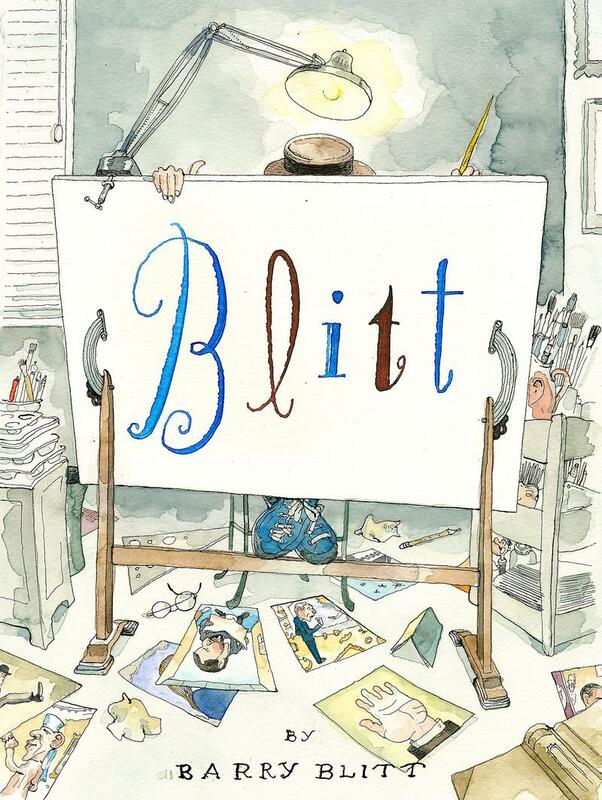 Barry Blitt’s cartoons have been lampooning American politics and culture for decades. 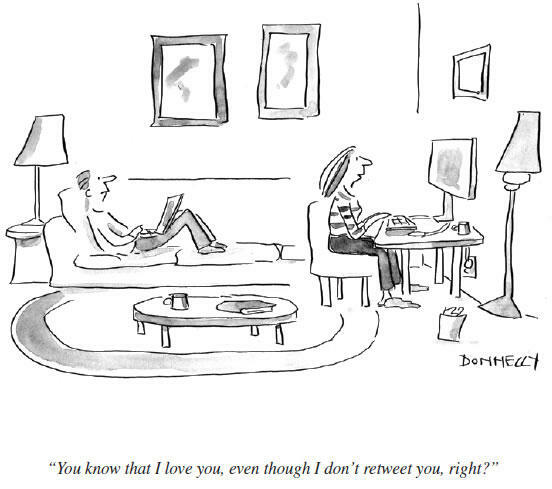 His iconic New Yorker covers are defining images for our times, earning him adoration from critics and fans and piles of hate mail from everyone else. 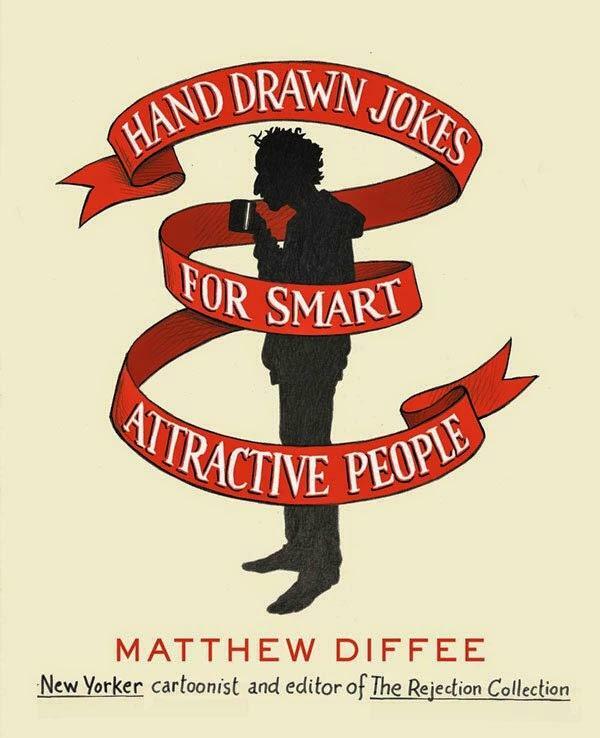 The book, "Blitt" shares his private sketchbooks, drafts, and uproarious rejected illustrations, offering readers an illuminating view into his creative process and features the author's hand-scrawled annotations and self-deprecating witticisms, more than one hundred never-before-seen sketches and drafts, and essays from Blitt’s collaborators and peers, including Frank Rich, Françoise Mouly, and Steve Brodner. 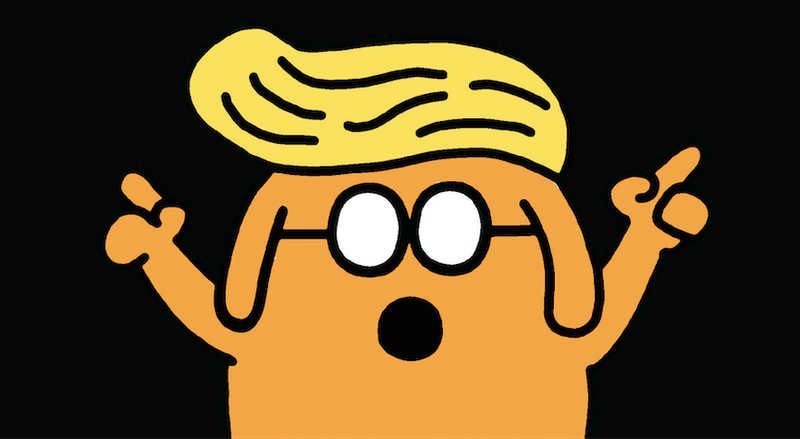 In the summer of 2015, Scott Adams was in the middle of an unplanned career pivot from “guy who created the Dilbert comic” to a maverick political pundit. A week after Nate Silver put Trump’s odds at 2% in his FiveThirtyEight.com blog, Adams predicted on his own blog that Trump had a 98% chance of winning the presidency based on his persuasion skills. Now Adams explains how he knew so early that Trump wasn’t simply a lucky clown. In his new book, WIN BIGLY: Persuasion in a World Where Facts Don’t Matter, Adams draws upon his background in hypnosis, persuasion and business to reveal the method in Trump's supposed madness, painting him as a “Master Persuader” who intentionally flipped the political narrative on its head. Scott Adams is the creator of Dilbert, one of the most popular comic strips of all time. He has been a full-time cartoonist since 1995, after 16 years working in the technology realm at a major bank and later a phone company. His new book is: WIN BIGLY: Persuasion in a World Where Facts Don’t Matter. It was 1987 when the “Doonesbury” comic strip first imagined a Donald Trump presidential run. Since then, Trump has been a recurring character in cartoonist Garry Trudeau’s Pulitzer Prize-winning comic. Over the years “Doonesbury” has taken on everything from Trump’s hair to his ego to his rampant use of insults. Those cartoons have just been collected in a new book titled Yuge! : 30 Years of Doonesbury on Trump. Garry Trudeau, the iconic cartoonist who created Doonesbury and has been skewering our political lives for over four decades has also worked in theater and television. In an event last night, presented by Oblong Books and Music at The White Hart Inn in Salisbury, CT, we spoke with Trudeau about his career, politics, and his new book is Yuge! 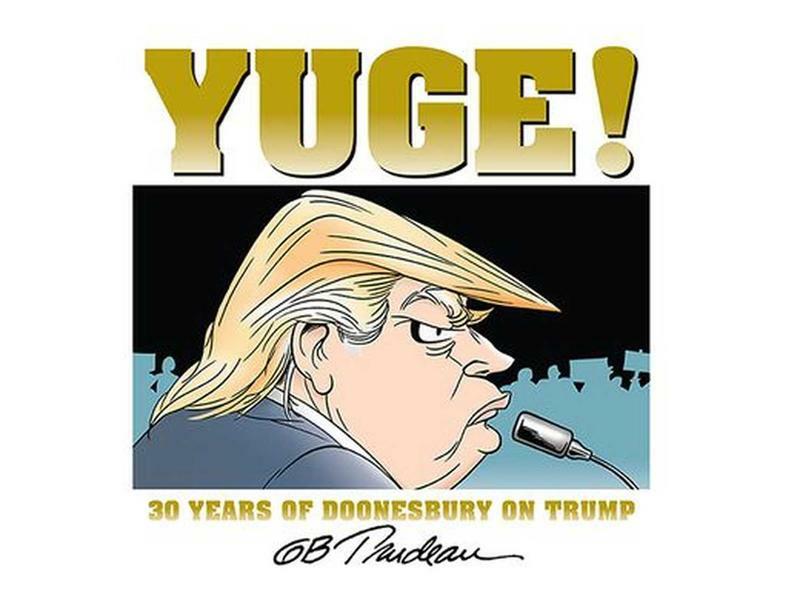 : 30 Years of Doonesbury on Trump. 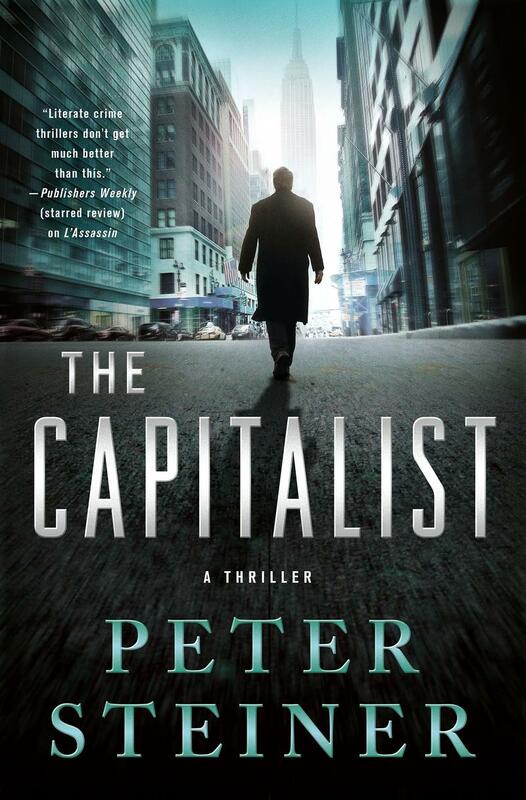 The villains who abuse our monetary system get what's coming to them in The Capitalist, the fifth novel in the critically acclaimed Louis Morgon series, written by cartoonist, painter, and novelist, Peter Steiner. Since the series’ launch, Big Nate has had more than 8 million books in print and 117 weeks on the New York Times best-seller list. Now with the seventh book, the series continues with Big Nate Lives It Up. In the latest installment of the series, Nate is asked to befriend a new student; he is all for it—until he actually meets the kid. Is Nate stuck with a fun-sponge, or does the new kid have a surprise in store which Nate never saw coming? Lincoln Peirce is the author and cartoonist behind Big Nate and he joins us to discuss his new novel. Author, editor and publisher Victor S. Navasky will draw on his most recent book when he delivers the 26th annual Fox-Adler Lecture at Skidmore College. 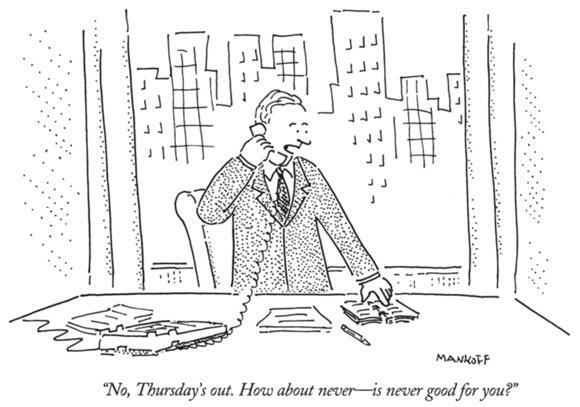 “The Art of Controversy: Political Cartoons and Their Enduring Power” is the title of Navasky’s talk, to be presented at 5:15 p.m. Thursday, Sept. 18, in Gannett Auditorium of Palamountain Hall. A reception and book signing will immediately follow in the Class of 1967 lobby adjacent to the auditorium. 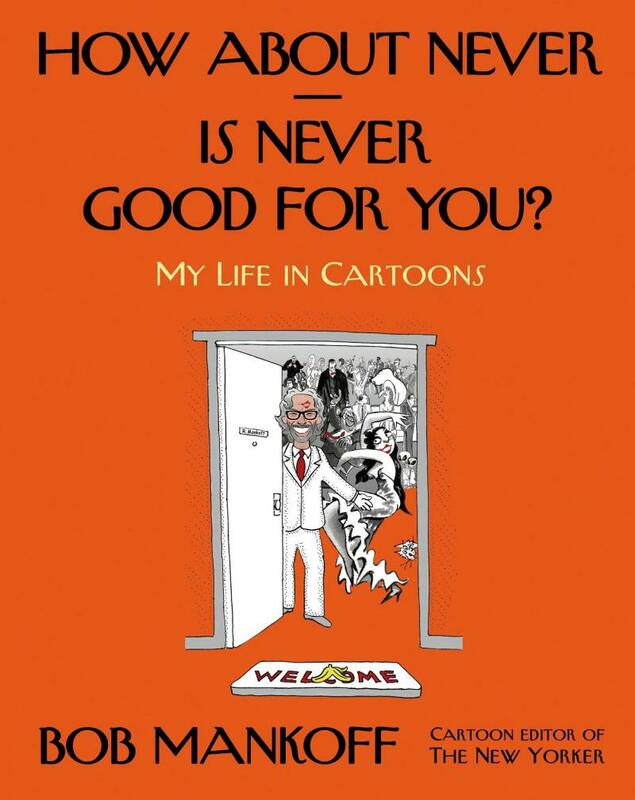 Navasky’s talk has the same title as his newest book, which describes how transformative and incendiary cartoons can be. He said, “Cartoons and cartoonists are usually thought of as irrelevant, trivial, ‘not serious.’ However, that is not true. While the particulars are Chast-ian in their idiosyncrasies—the themes are universal: adult children accepting a parental role; aging and unstable parents leaving a family home for an institution; dealing with uncomfortable physical intimacies; managing logistics; and hiring strangers to provide the most personal care. 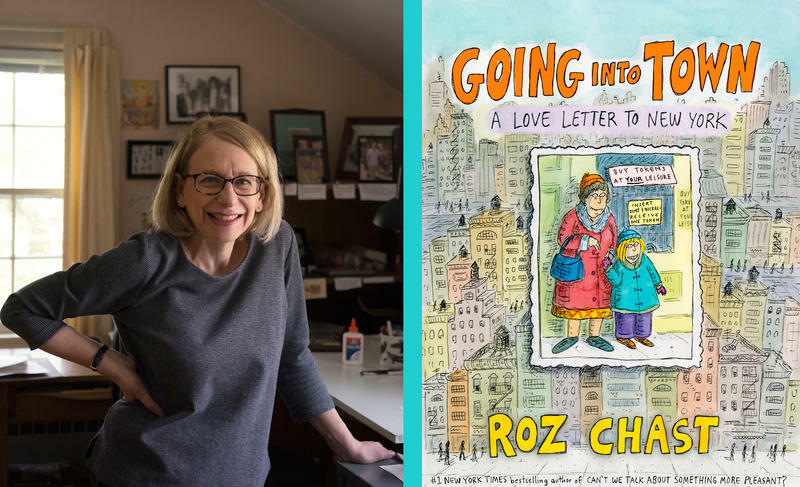 The book is a portrait of two lives at their end and an only child coping as best she can. 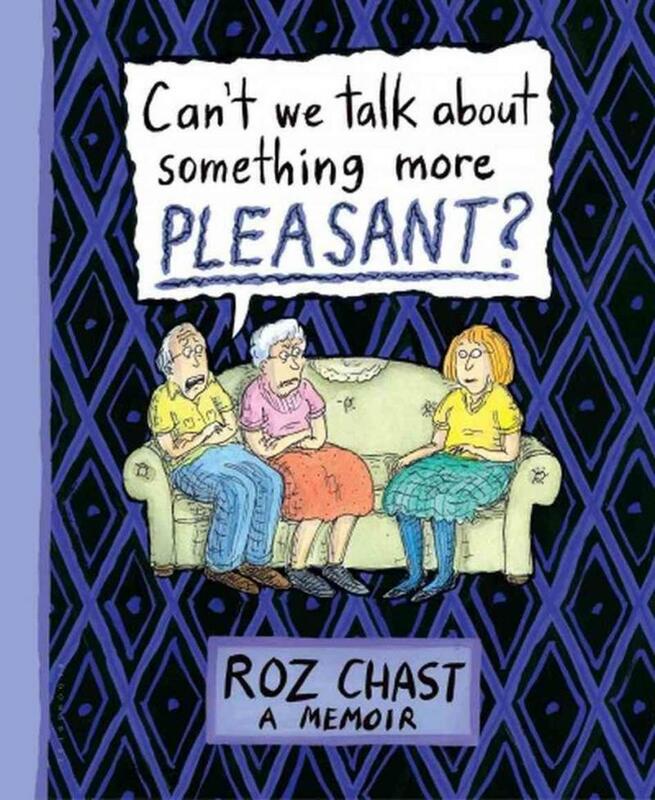 The name of the book is Can’t We Talk about Something More Pleasant? 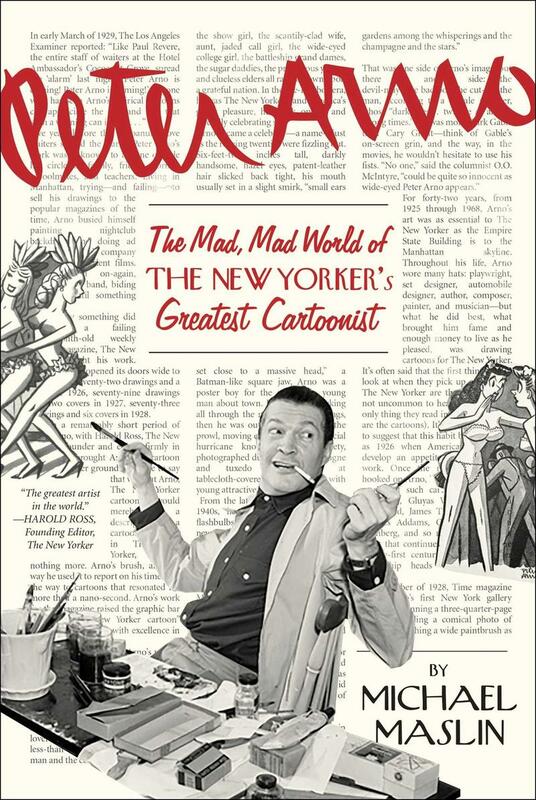 Gary Leib has won wide praise for his work as an animator and cartoonist, including a 1994 Harvey nomination for his Fantagraphics comic book, Idiotland. 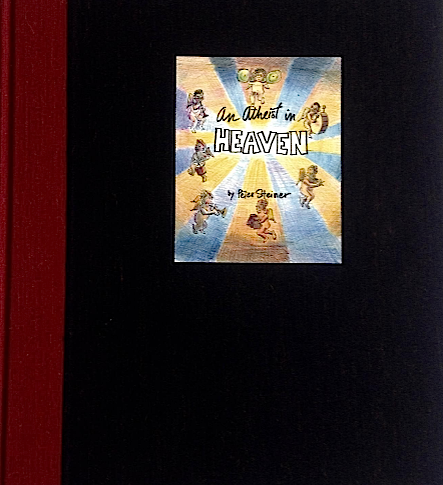 His illustrations and cartoons have appeared in The New Yorker, Musician Magazine, The New York Observer, Raw, Blab and as weekly features in The New York Press for many years. He is a graduate of the Rhode Island School of Design and has taught in the graduate computer animation program at the School of Visual Arts in Manhattan. His animation company is called, Twinkle. Gary curates “Animation for Adults” for the FilmColumbia Festival and this year’s program will screen at 12:30 pm on Saturday. 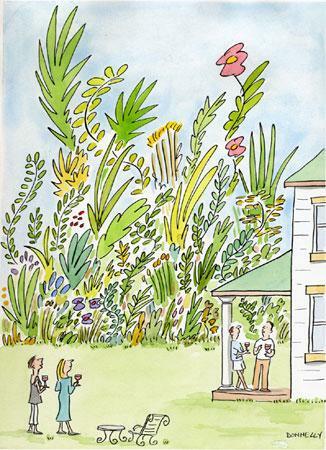 The Rhinebeck and Red Hook arts communities are hosting the 10th annual Art Along the Hudson Spring Kick-off Media Event, on Wednesday May 15th. The purpose of this AAH event is to bring together business owners, elected officials, artists, arts patrons and the media with a focus on the many and varied cultural opportunities available and how they generate economic growth.